Nathan graduated in 2015 from Michigan State University with a Bachelor’s Degree in Computer Science. 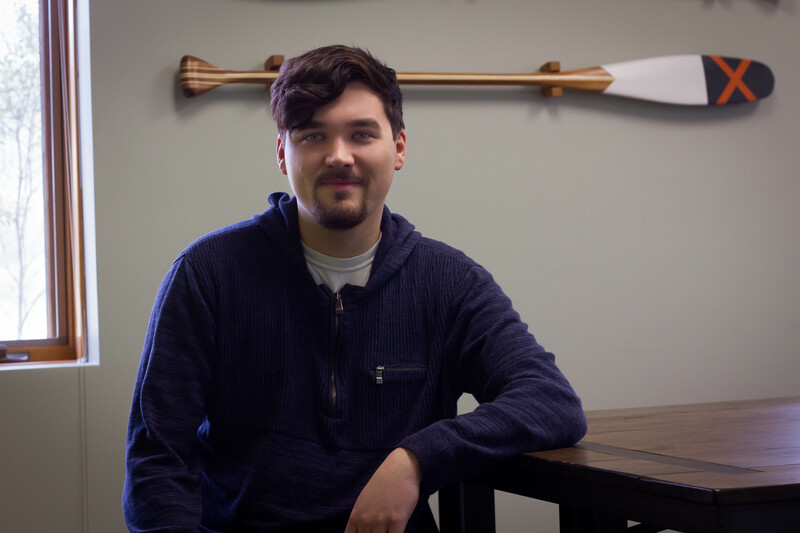 He’s done application development at several large tech companies, so he can appreciate the attention to detail RCSG has not only to their product, but to their employees. Professionally, Nathan enjoys working with clients and team members to find creative solutions to difficult problems. He thinks the best way to learn is to ask questions, and so people that know him would call him inquisitive. On the personal side, he enjoys playing card games with friends, going to trendy restaurants, and music festivals. He is always willing to try things and give it his best shot.